Is Paris or Belgium on your travel bucket list? 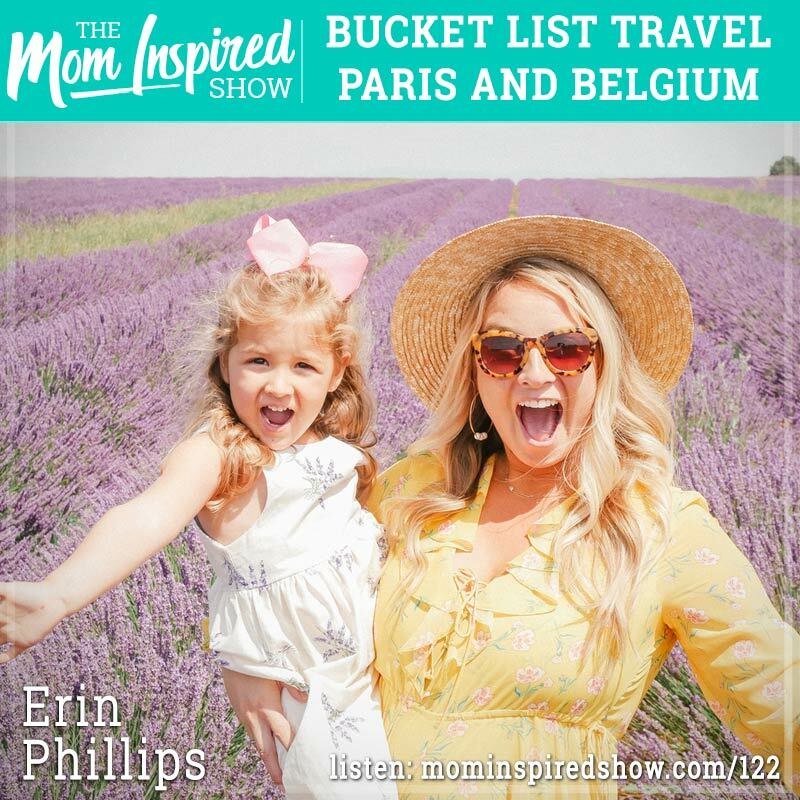 Today we have Erin Phillips back on the show for part 2 of our interview where we are talking about Paris and Belgium. As we mentioned in our first interview, Erin lives in London and has been taking advantage of traveling to different places while she is living there. She shares with us some fun things to do with little ones in Paris and how she even found a photographer to capture her memories there with her family. Erin also chat with us about planning a trip to Brugge, Belgium and how amazing that city was and how she can’t wait to go back. From the delicious food to beautiful architecture. She shares with us her experience on the Eurostar and how affordable it is to get from one country to the next. Hear what she says about this topic and more on podcast. Here are the links from Erin for Paris and Belgium. If you find that you are overwhelmed and wanting help, feel free to reach out to me and I would be happy to help you!